The reef dining chair is a modern take on a classic concept. The design is contemporary, perfectly proportioned and very pleasing to the eye. 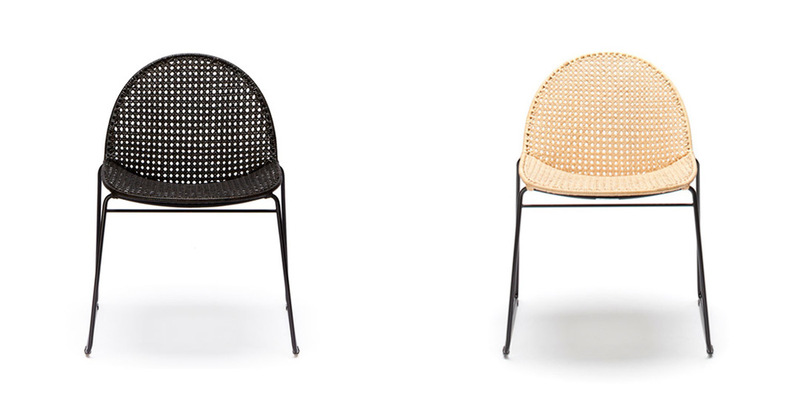 The Rattan seat comes in either a natural or espresso colour with the legs powder coated black. We especially love this design with our round Birdrock dining table.